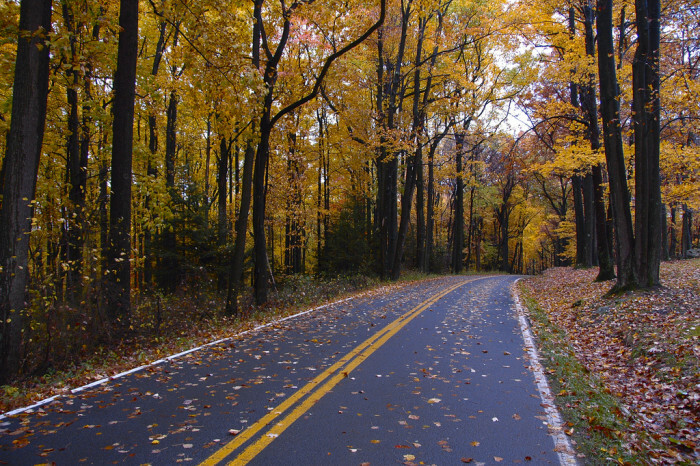 Fall is here, and with it the leaves are turning beautiful shades of red, orange and yellow. 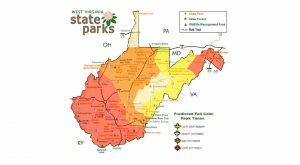 West Virginia is a great place for leaf peepers — it is mostly forest after all. 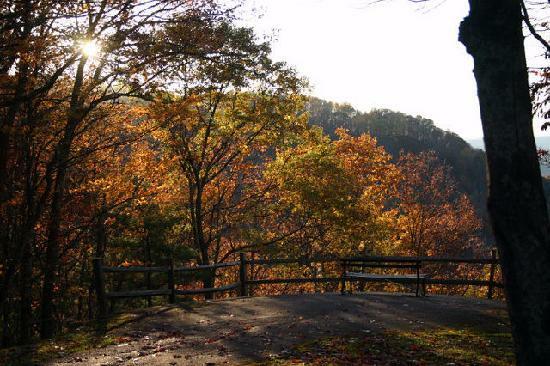 Here are a few of the state parks where the leaves are especially beautiful this time of year. 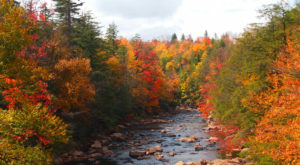 For a map of when fall foliage in each part of the state is expected to hit its peak, click here. 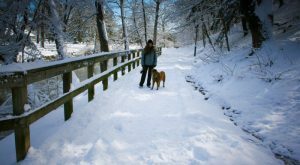 Babcock State Park in Clifftop. 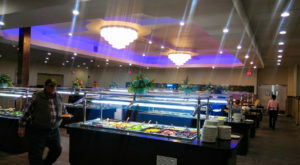 Don’t miss your chance to see this beautiful scene in person. 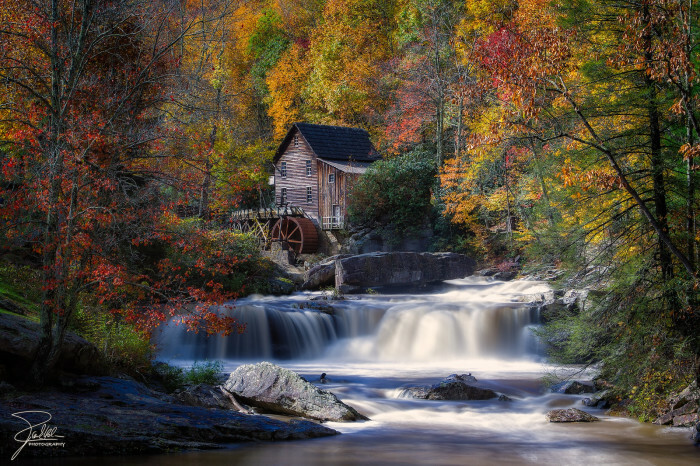 Babcock State Park, with its much-photographed grist mill, is a gorgeous sight during the fall. 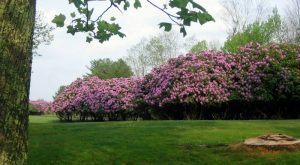 Its colors are expected to peak late this month. 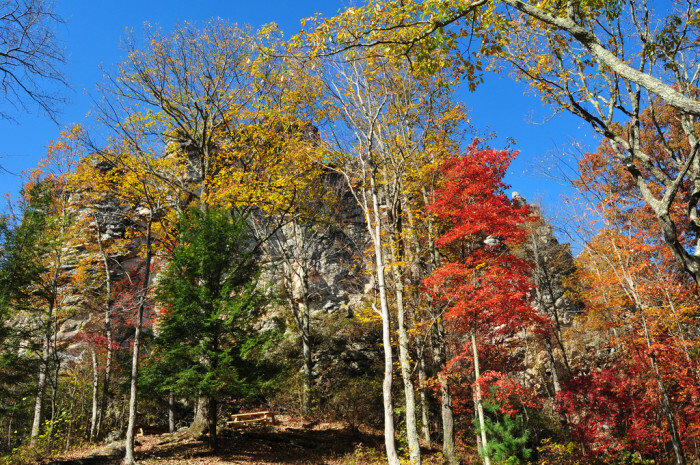 Colors at this state park in Bramwell (Mercer County) are expected to peak in late October. 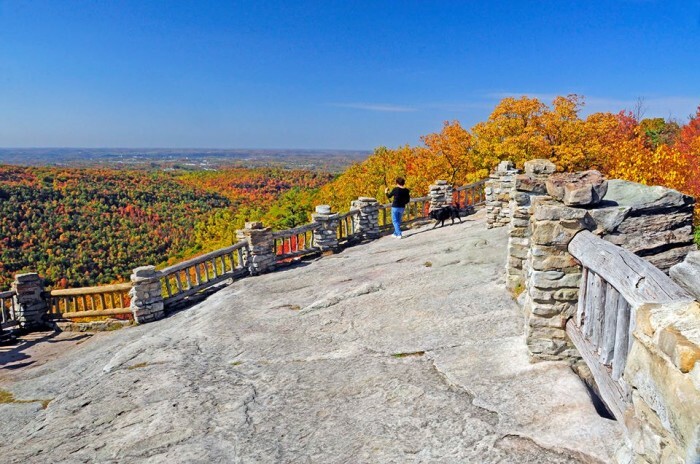 The colors at Pipesteam State Park, located in Summers and Mercer counties, are expected to peak in late October. 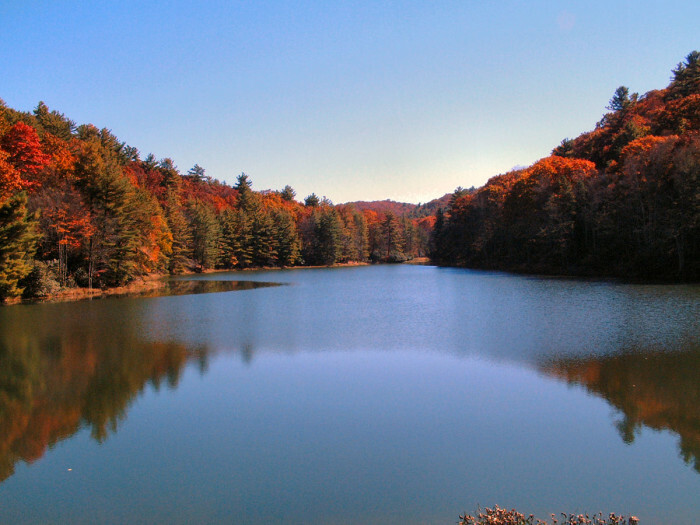 This state park is in Mullens in Southern West Virginia and offers great color. 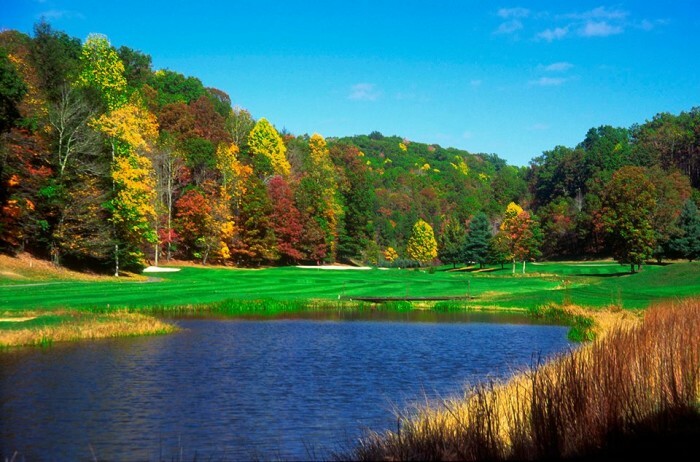 The colors are expected to be at their best in late October. 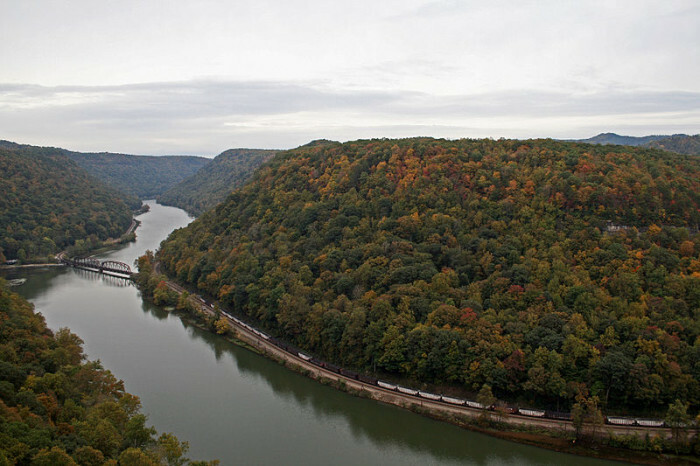 See the beautiful fall colors that Pocahontas County has to offer — all from a train. This state park is a great place to leaf peep. Leaves were expected to peak in late September. Not technically a state park, but a state forest, Coopers Rock near Bruceton Mills is a great place to see the fall colors. The colors here are expected to peak in mid-October. 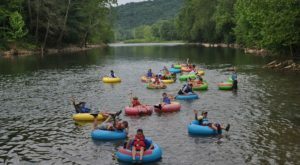 There are great views at this park in Marlinton, W.Va. The leaves were expected to peak in late September. Look at these deep reds, yellows and oranges. This park in Berkeley Springs is perfect for leaf peepers. The colors here are expected to peak in late October. 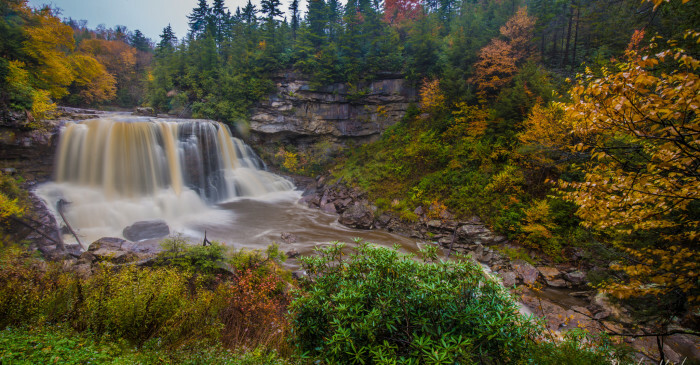 Between the water fall and the fall colors, this is a gorgeous spot in Tucker County. The colors were expected to peak in late September, but I bet they’re still pretty. 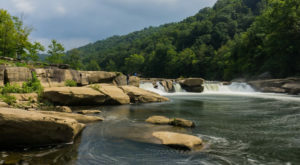 Hawks Nest has beautiful views of the New River Gorge area. It’s especially beautiful in the fall. Colors there are expected to peak in late October. 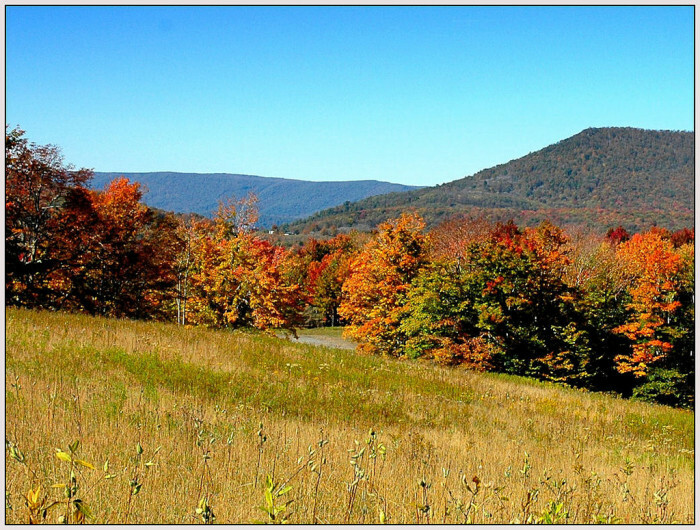 Another great spot for fall foliage in Tucker County. 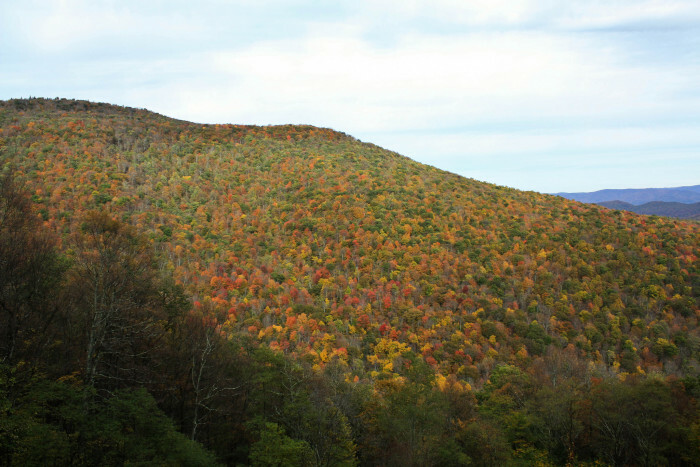 The trees were expected to reach their peak color in late September. 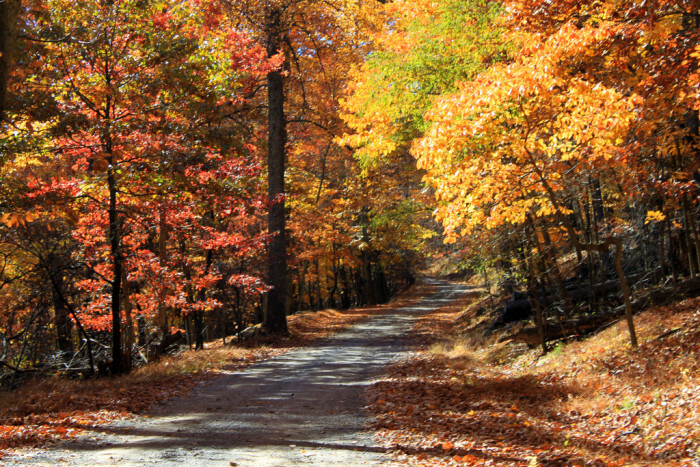 Where do you like to look at the fall foliage? 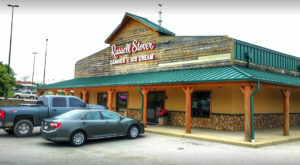 Feel free to name some other great places in the comments!